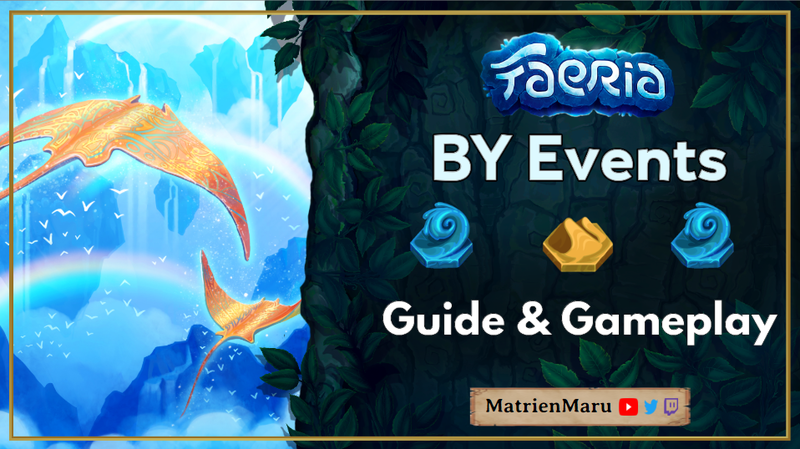 As the Gagana searches for treasure, its crew will be exploring new lands never seen before in Faeria. Their journey will take them to an entirely new continent, where the industrious race of the Mecha make their home. 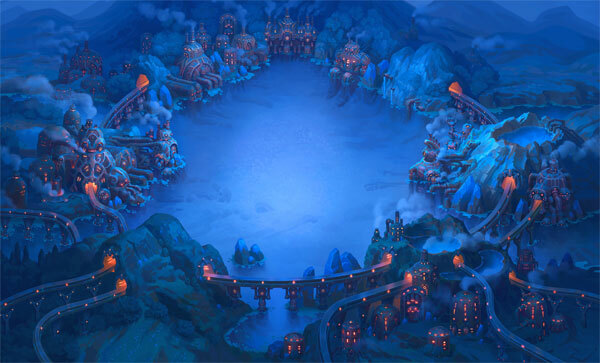 The Mecha city of Heartforge, built into the heart of a giant volcano, will be a brand new battle shore included in the upcoming Chronicles of Gagana expansion. 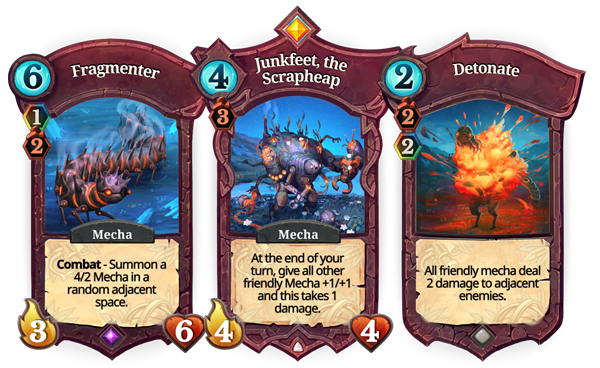 Next week, Mecha will be introduced as the newest subtype in Faeria. Distribute your mechanical army across the board and overwhelm your opponent with explosive force. Chronicles of Gagana will be introducing several new Mecha creatures, but many existing cards in the base game will be promoted to the Mecha subtype as well. You’ll find the Chronicles of Gagana available NEXT WEEK, April 17th, on Steam. The season of Aurora in the Faeria World Circuit has ended, and the final tournament is TOMORROW! Win prizes just by watching, including Eggs! Eggs will be hatching all weekend long, so make sure to get yours. We’ll be revealing some more cards on stream for the Chronicles of Gagana! Looking to learn how to play some BY Events? Now’s a great time to get ready for Gagana, with the help of Matrien.